Are you throwing a BBQ party or just want to plump down into a sofa near fireplace and read a book with a glass of wine? 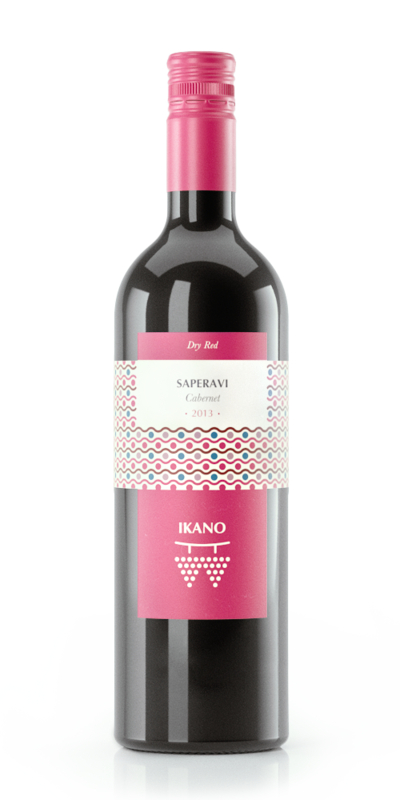 Ikano Red a blend of French Cabernet and Georgian Saperavi is perfect for them who know what they want and just take it. Enjoy the ripe cherry and bleckberry on the nose and taste black currant and touch of coffee beans on the palate softened by hints of vanilla, long, silky finish. Great with steak, pizza and beef.